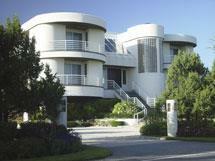 The newest trend in preservation - Mid-Century Modern is all the rage on the west coast. Pittsburgh also offers many fine examples, but listings are often inaccurate (i.e., Colonial). From the 70's brick and cedar split-entry, to the classic 50s ranch to the more elaborate Wright-esque homes. They are everywhere, but often mis-listed and hard to find. I pay close attention to new listings can email you a list of available homes. NO PICTURE ON A LISTING? 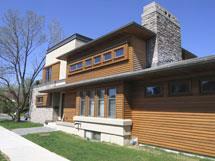 Pictures of most homes are available on the Allegheny County Website. ARE YOU SEEING ALL THE LISTINGS? NOPE! About 10-15% of listings don't show on most public websites. This is because some Real Estate firms do not participate in Internet Data Exchange with other brokerages. I can set you up on a search of non-IDX listings, including many foreclosures.